Kapaa Middle School Band & Choir; Candice & Co. 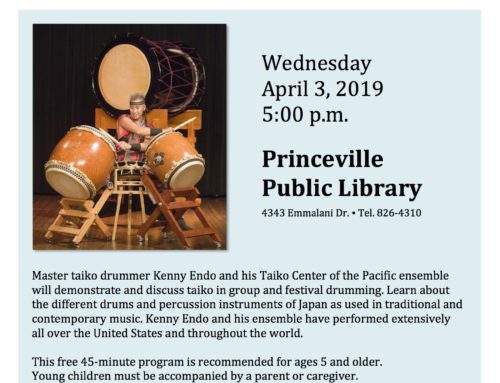 Sponsored by the Friends of the North Shore Library at Princeville. 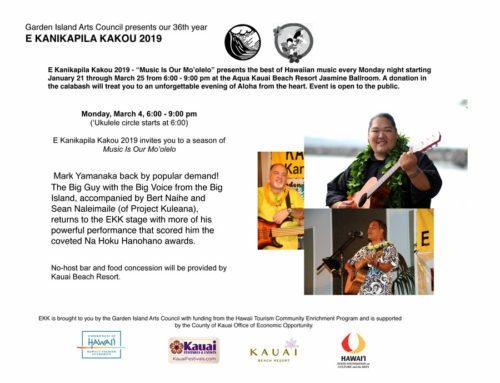 This is a production of the University of Hawaii at Manoa Outreach College’s Statewide Cultural Extension Program with funding provided by the National Endowment for the Arts, Hawaii State Foundation on Culture and the Arts, and the University of Hawaii at Manoa. All programs are subject to change. If you require an auxiliary aid or accommodation due to a disability, please contact the library at least 7 days before the program date. For questions about access or special accommodations, call (808) 332-7324 Ext. 225 at least 10 days in advance. Visit https://ntbg.org/events for details. 30-minute documentary – “Saving ‘?hi’a” followed by a Q & A session. Juror: Emily Zaiden is Director and curator of the Craft in America Center in Los Angeles, where she has curated more than forty exhibitions focused on contemporary craft and design for the Center and outside venues. Emerging and established artists from across the state are encouraged to submit up to six completed artworks for jurying. 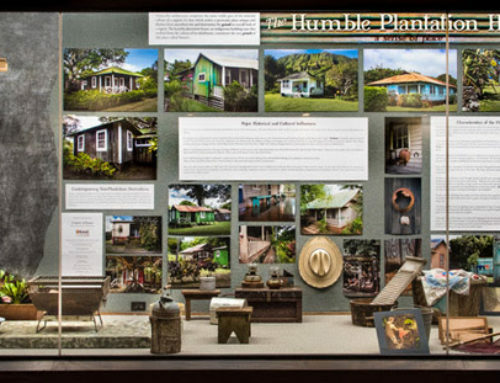 Visit http://www.hawaiicraftsmen.org for more information. offers access to visual arts opportunities nationwide. answers to FAQs, tech tips, image prep and Questions forum. goat cheese, health & beauty items from goat’s milk and more. Early morning yoga at Kalihiwai Ridge-stone dam with Yoga instructor Joyce Wright Funk, with Tom Lieber & Ron Finley. And our special guest Jo’lette Miner-Ho, Hawaiian word of the day and News desk and much more. 8610 Kiowea Road between Aukuu and Elepaio Rds. Every Tuesday, 10:00 a.m. — 11:30 a.m.
Are you in need of some clarity or relief in your life? Come discover some of the wonderful Holistic Health Practitioners of Kauai. There is a wide array of professionals here to serve all of your health needs. charming 48 unit plantation style resort, where every guest is special! golfing, shopping, and many more fun activities. 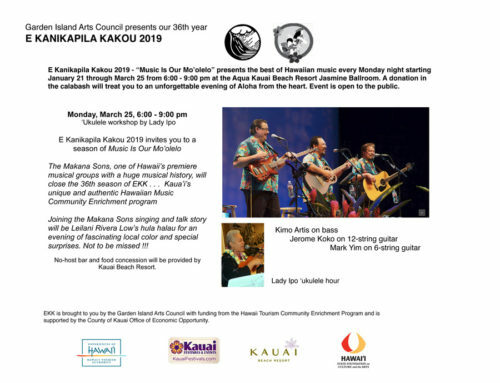 Call (or text) kumu Leilani Rivera Low at 808-651-0682 to register now through December for hula classes and Tahitian classes in Kapaa and Koloa. at 6:00-6:45 pm at Courtyard by Marriott Hotel. 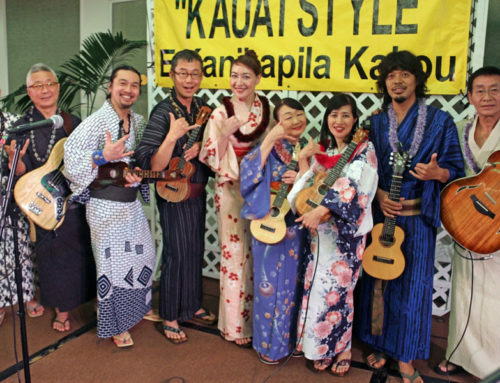 11:00 am- 12:00 pm at Hawaiian Cultural Center in Coconut Marketplace. Info: Leilani Low or text (808) 651-0682 or email darryl.leilani@hawaiiantel.net. 2nd, 3rd, 4th Saturdays, 11:00 a.m. – 1:00 p.m.
90 minutes and are limited to 12 people. Professional dance training ages 3 through advanced. Ballet, Hip Hop, Lyrical, Spanish dance & Modern Dance. Schedule your free trial class today. Accredited teacher graduate of the Royal Ballet School London, England. Diploma Royal Academy of Dancing. ?Home Studio located at Eyes Wide Open Productions Nawiliwili/Lihue as well as a satellite studio on the North Shore, Princeville community center. Every Sunday, Tuesday and Thursday, 6:00 – 7:00 p.m.
parking lot and go to the Old Main Hall.